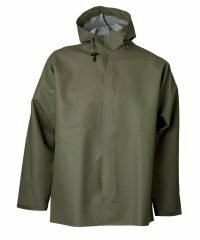 Forestry clothing is designed to provide a comfortable fit, hence why PPG Workwear supply a wide range of sizes and styles in the Elka forestry waterproof clothing. 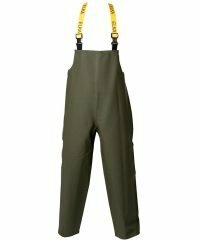 Choose from a practical Elka bib and brace or a simple Elka forest jacket, no matter what you’re looking for, we are guaranteed to provide you with the most reliable waterproof clothing! Our Elka forestry jacket is available in olive green and offers suitability for any forestry and agricultural applications. Here at PPG, we provide only the highest quality forestry clothing, providing you with a protective solution against all-weathers. As well as this, our Elka forest jacket is made to last, not only providing you with warmth but keeping you dry too. You’d be surprised just how practical the forestry clothing by Elka is; you can move with ease and work comfortably. Elka forestry waterproofs are flexible and cater for all sizes, ensuring that clothing fits perfectly. Browse our range of forestry clothing today!